Highly Sensitive People are easily over stimulated, or stressed out and even notice the finer points of their world such as subtle tastes and smells. They are often overwhelmed by other peoples’ energy and the environment - can you relate? Then join us as we explore the ways the special 20% thrive as we welcome Breakthrough Energy Expert Linda Binns. 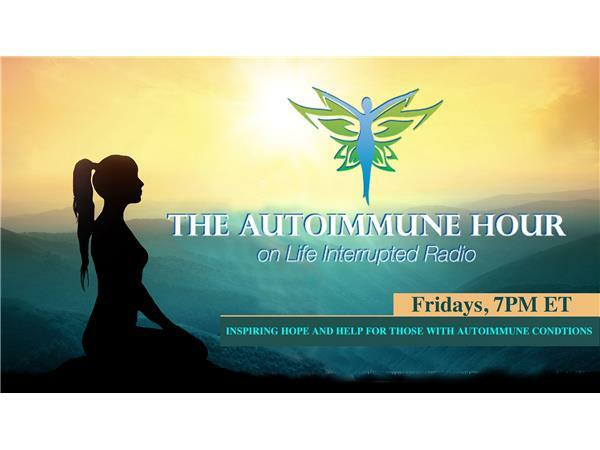 How to become more aware of your energy and ways to incorporate it into your healing and life, plus much more….